Our high standard facilities are purrrfect for your cat's stay with us! The cattery and all facilities for the cats are within one large building at the opposite end of the steading from the kennels. Security is paramount. The cattery is totally enclosed with each cat cabin opening onto a security passage which, in turn, is within an enclosed building. 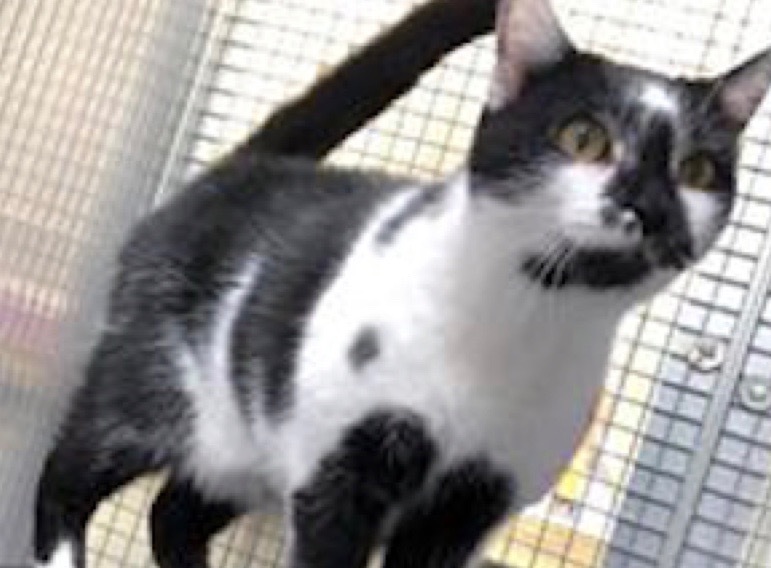 The cat cabins exceed the recommendations of the requirements listed by the Feline Advisory Bureau and were recently built to the stringent requirements of South Ayrshire Council. Each cabin is of full height with a window and shelf overlooking the individual play area. Each cabin is of sufficient size to be licensed for three cats from the same home and is individually heated. 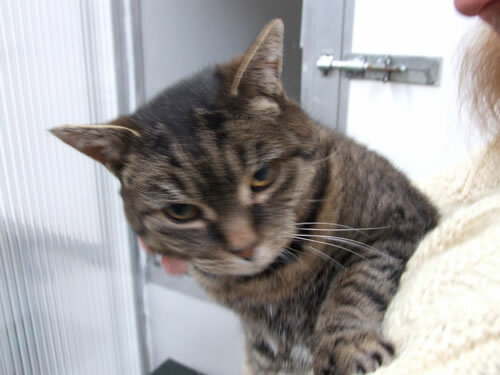 Cats in our care have biscuits and water available around the clock with meat or fish being provided twice a day. Hyware beds, blankets, toys, scratching posts and seats are all provided. All cats are regularly groomed unless they find this a stressful experience. All cats must have a current vaccination certificate (Nobivac tri-cat). 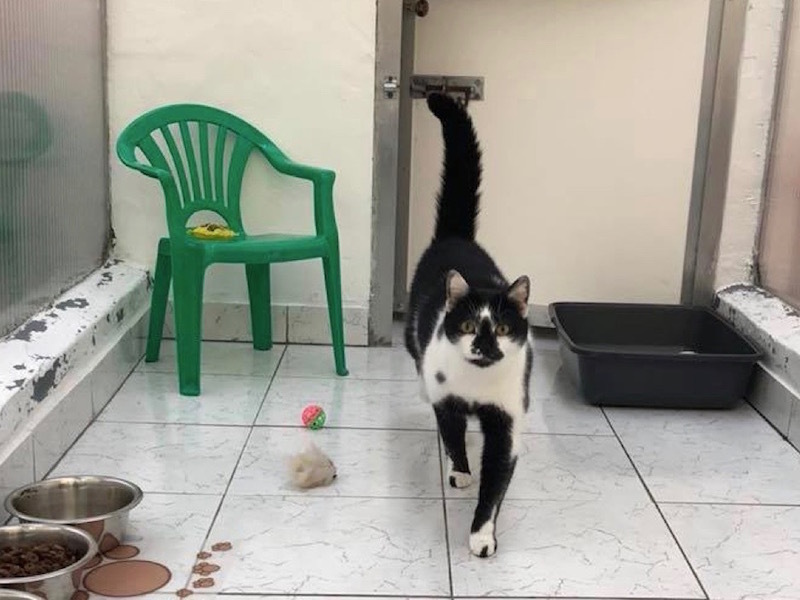 We are able to receive or release your cats at most times to suit you, but we do prefer that admissions are as early in the day as possible so that we all have time to get used to each other and your cat has a chance to become familiar with the surroundings before going to bed. If they could choose, they'd choose Eldrick! We welcome inspection, without appointment, at any time.